The idea for the forum emerged out of a local writers workshop in San Jose, CA where members routinely read their work aloud. 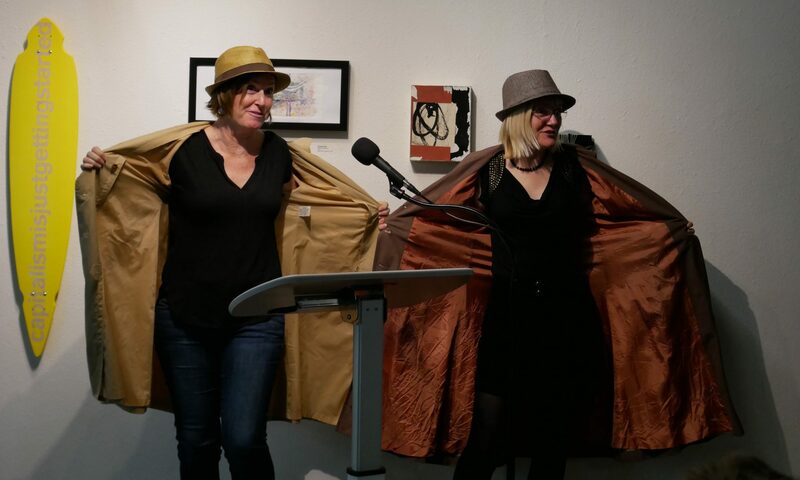 We noticed that although the South Bay has a wealth of poetry reading events, there was not a regular spoken word venue for fiction. If up to now, you’ve only written and published, but never read in public, we encourage you to join us. This platform allows the writers to get an immediate response to their work. Join us and expose your fiction! Tania Martin (B.S. in Geology UC Davis) has stories published in Sugar Mule Literary Magazine and FlashFlood’s online anthology. She currently helps out at Narrative Magazine as a reader. She teaches art to middle school students and enjoys cycling around the Bay Area. Lita A. Kurth (MFA Rainier Writers Workshop) has published essays, poems, and short stories in eliipsis…literature and art, Tikkun, CompositeArts, NewVerseNews, Blast Furnace, the Santa Clara Review, Verbatim, Compose, the Exploratorium Quarterly, Tattoo Highway, and Vermont Literary Review, and others. She regularly contributes toTikkun.org/tikkundaily. TheReviewReview.net, and classism.org. An excerpt of her novel appeared as a story, “Marius Martin, Proletarian,” in On the Clock: Contemporary Short Stories of Work (Bottom Dog Press). A work of creative nonfiction, “Pivot,” appears in the 2012 University of Nebraska anthology, Becoming:What Makes a Woman and was nominated for a Pushcart Prize. Her short story, “Lifetime TV Movie,” was a finalist for the 2012 Writers@Work contest. We do like narrative poems.